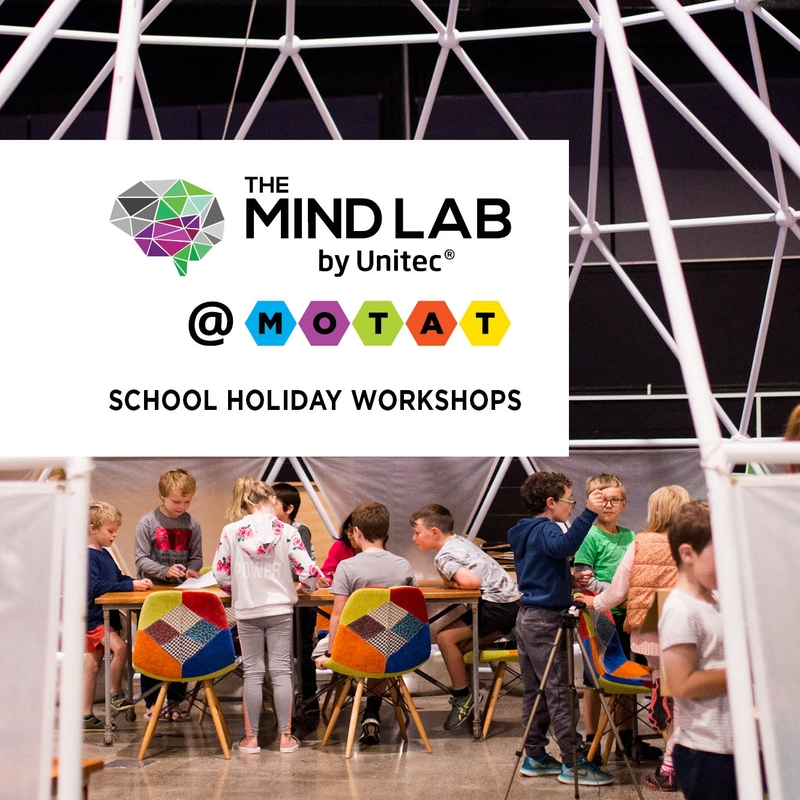 The Mind Lab by Unitec offers a range of full-day school holiday camps for your 7-12-year-old, all of which nurture that boundless, unwavering curiosity of theirs! The Mind Lab by Unitec offers a range of full-day school holiday camps for your 7-12-year-old, all of which nurture that boundless, unwavering curiosity of theirs! Whether it’s their first session or their fiftieth, they’ll be faced with new, engaging challenges in a supportive, encouraging environment. The Mind Lab by Unitec’s core philosophy celebrates learning through failure, learning by doing, and empowering young people to lead their own educational journeys. These full-day workshops comprise two exciting activities (for instance Coding and Robotics) and cost $150/day. Discounts for 5+ days are available. Please contact us on 09 815 5808 to find out more details about this special offer. Classes run from 9 am to 4:30 pm weekdays (drop off from 8:30 am and pick up by 5 pm).